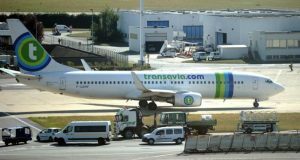 A passenger’s farts caused a plane to make an emergency landing. 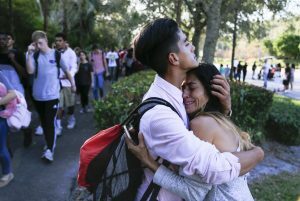 Family of alleged Florida school shooter ‘heartbroken and devastated’. 17 people are dead after school shooting in Florida. 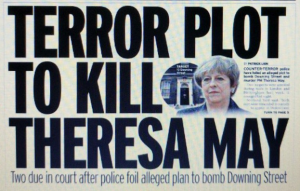 Two men arrested for alleged plot to attack Downing Street.